Spanning across Kellogg and Wardner Peaks, Silver Mountain is located in the panhandle of Northern Idaho. 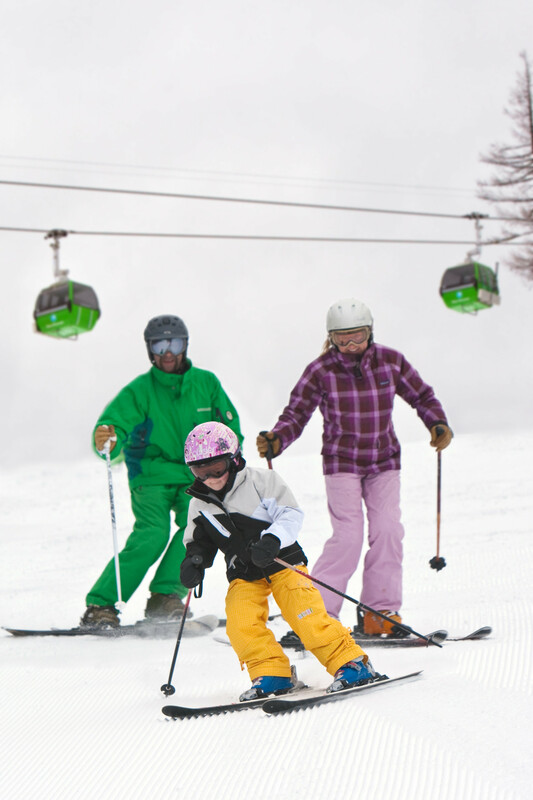 Averaging 300+ inches of snowfall annually and a 2,200 feet vertical rise, skiers and riders have access to 1,600 skiable acres. A gondola, five chairlifts, and 700 ft. magic carpet service 73 named trails alongside glades, open bowls, and off-piste terrain.